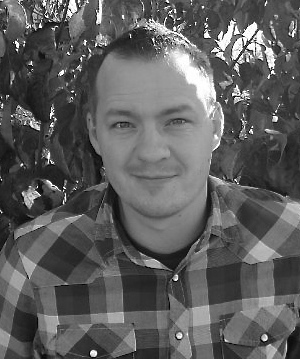 Chaplain Justin Roberts continues to raise awareness of the shocking suicide rate among military personnel and his new project, No Greater Love, dives into this arena. When we spoke to Justin last on Dispatch Radio, full interview here, he discussed the film project and now details where they are on editing, interviews and development. 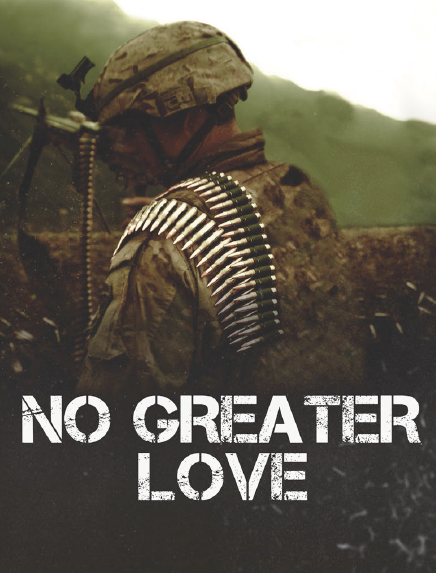 No Greater Love is a documentary film that follows an Army Chaplain, Justin Roberts, as he goes outside the wire with every platoon in his battalion. This journey takes him through brutal battles and into valleys never seen before by western men. Throughout his year-long deployment in one of the most dangerous provinces in Afghanistan, he discovers that it is not hate that leads our soldiers to war, but the love that they have for the brothers beside them and for their families back home. Listen to the full audio below as Justin pours out his heart about his calling, the mission and the film. Full synopsis below as well. than anyone has ever pushed before, even into some valleys never seen before by western forces. NO SLACK left those valleys victorious, and just a stone’s throw from where Osama Bin Laden was captured and killed less than two months after. “We struck fear in the hearts of the enemy,” says Roberts. love of God, of country, of brotherhood, and of service. These stories of Chaplain Roberts and the other brave soldiers of NO SLACK will start the conversation and bridge the gap between civilians and soldiers. It’s not just a film, it’s a movement–a call to action. A call to care for our nation’s soldiers and veterans, to share the difficulty of war, and to truly welcome them home.